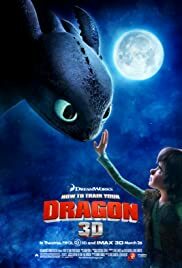 Q: Is "How to Train Your Dragon" based on a book? 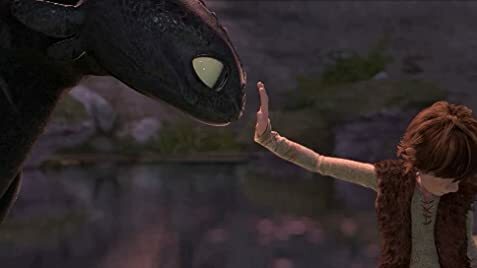 Q: Is "Toothless" a male or female ? incredible! certainly the front runner for the best animated film of the year. from the first to the last frame this film is as good as an animated film gets on almost every level. beautifully written, designed and executed. though an incredible movie, it's not quite perfection - probably due to time and budget limitations (is there ever enough of either?). that said, the problems i had are far too few to mention. if dragon doesn't absolutely slay at the box office i'll lose faith in middle America. congrats to the filmmakers - you've made a masterpiece and you made me feel like a kid again. thank you. 325 of 433 people found this review helpful. Was this review helpful to you?